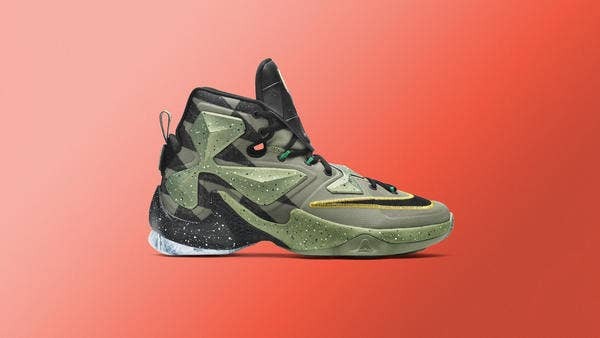 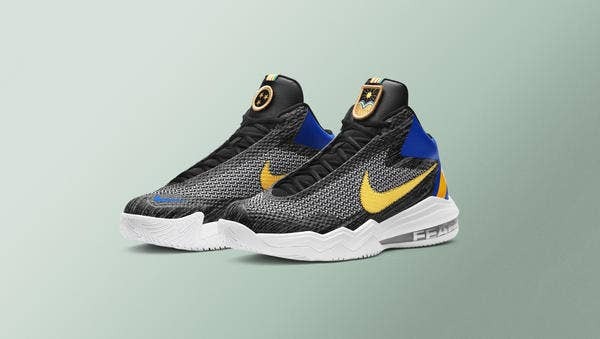 Nike Basketball has officially unveiled its collection for the 2016 NBA All-Star game, and LeBron James, Kobe Bryant and Kevin Durant will all get Toronto-inspired colorways of their own signature sneakers. 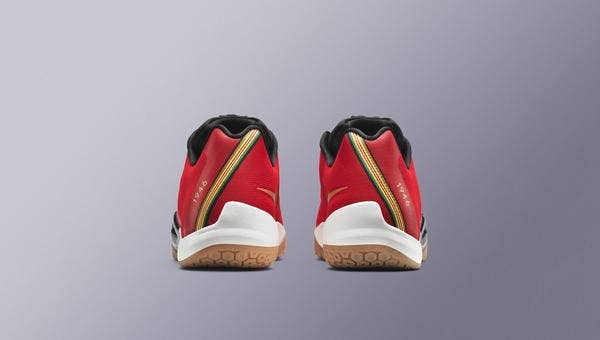 While Paul George and Anthony Davis don’t have a dedicated shoe all their own, each player will wear a special colorway of some additional models during their respective All-Star appearances. 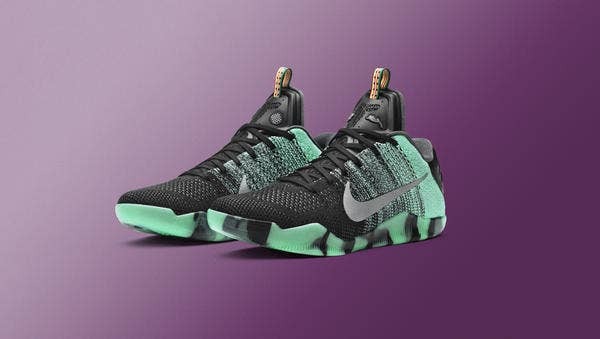 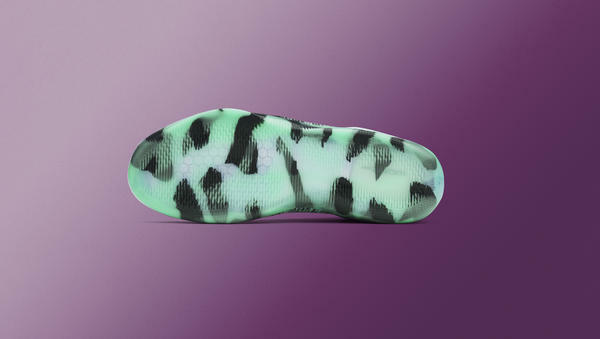 This colorway is inspired by the glowing green of the Northern Lights, and the addition of a molded leather on the heel and tongue is also a nice touch. 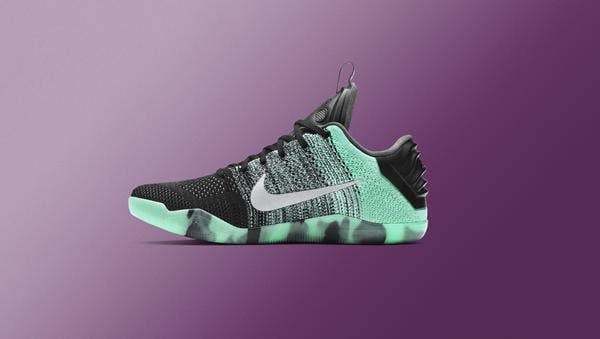 This one features a grey-green upper that’s meant to replicate the neutral tones of a Toronto winter, and it might be the best colorway of the bunch. 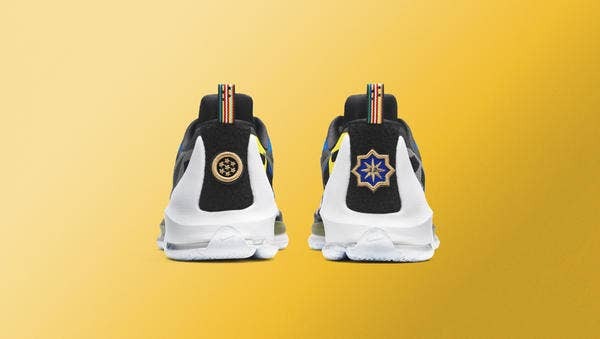 The way the tongue comes down over the laces and the patches on the back are exceptional details. 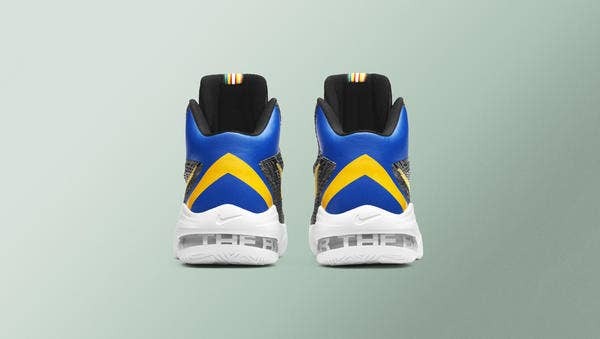 This is one of the wilder editions, thanks to a multi-colored upper inspired by the flags seen around Toronto which represents its international nature. 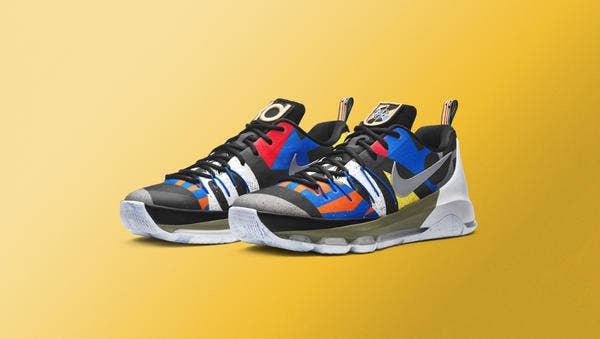 The KD8 has been targeted at a younger demographic for quite some time, and this particular model seems to be a continuation of that trend. 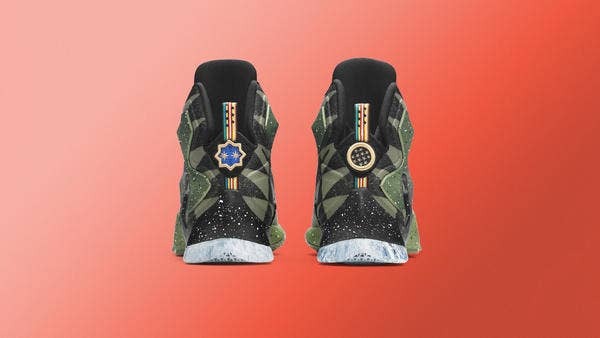 This is what Davis will wear during the All-Star festivities, and it’s one of the more subtle styles in the collection — save for the "Fear The Brow" lettering along the clear outsole. 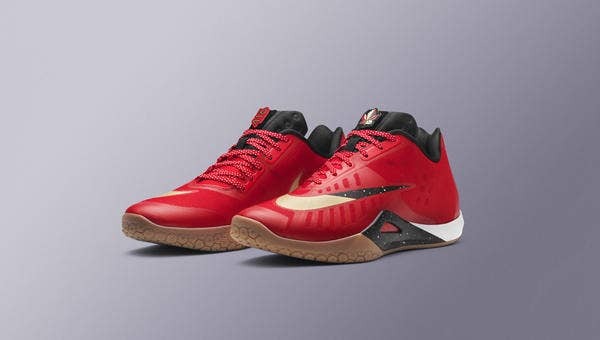 This will be Paul George’s model, outfitted in Canadian colors with a maple-inspired gum outsole and a maple leaf logo on the tongue. 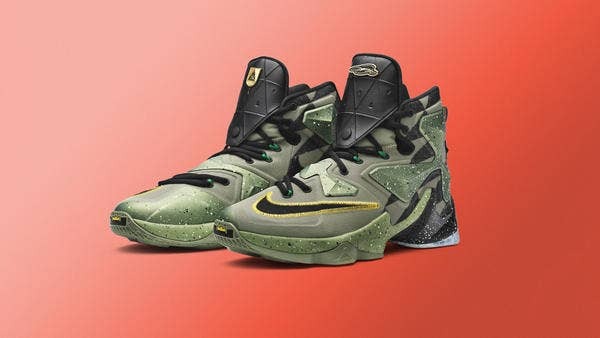 The Nike Basketball Royalty Collection drops on Feb. 11.